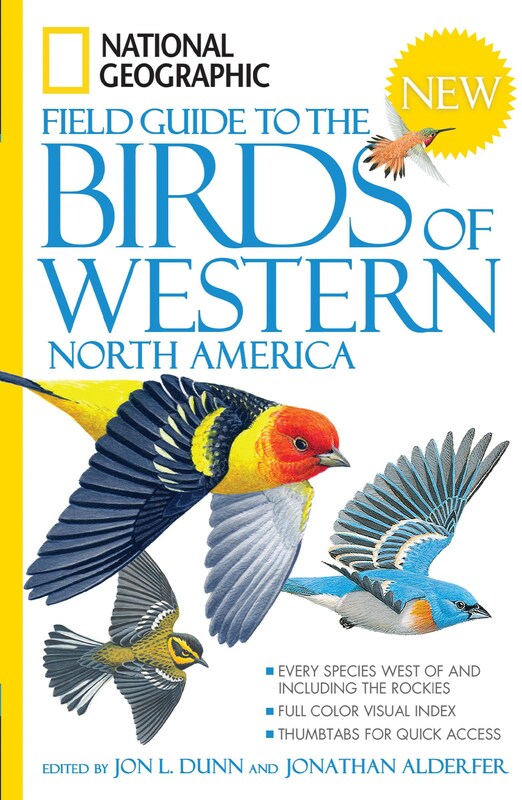 These new volumes deliver in-depth information on every bird officially recorded in the specified area, with illustrated accounts of the different plumages and life stages, along with hundreds of color-coded range maps. 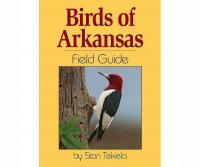 A full-color visual index, printed on the inside covers, makes the content accessible visually. Annotated artwork highlights birds key physical features, making identification easier. 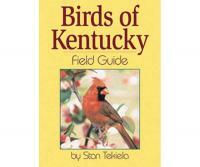 Thumb-tabs help readers find information fast. 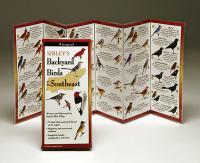 Durable covers stand up to outdoor use, with integrated quick-reference flaps that double as place-markers.Field Guide to the Birds of Western North America offers 750 regular species, 600 new range maps, 100 casual and accidental birds, and 55 rarities.